The 2017 Labour Conference Has Been A Disaster! 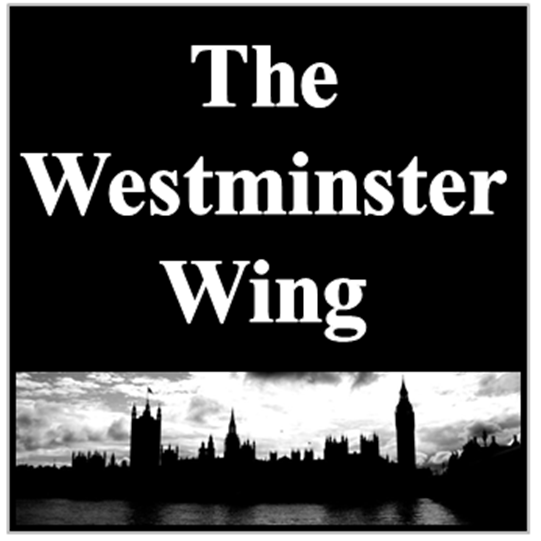 | Politics from The "Westminster Wing"
ensure they don’t do or say anything silly, and those at a low ebb eye the opportunity to rally the troops. And so the Labour Party headed to Brighton – well to be honest – Momentum headed to Brighton, determined to control proceedings in that classic Marxist/Trotskyist fashion. Resolved to crush or hush anyone in the party that was guilty of wrong-think! And my word have they done just that! Moderate Labour MPs – many of them household names – were banned from the conference floor. Only approved delegates (Momentum speak for those who have been vetted by the hard left faction) were allowed to speak. Momentum thugs patrolled the floors and fringe corridors with overt malice. Intimidation prevailed everywhere creating an atmosphere I have never before witnessed outside the soviet bloc! The media were pushed around and treated like Trump supporters at an Antifa coffee morning! It was truly horrible and I never want to be in that position again. 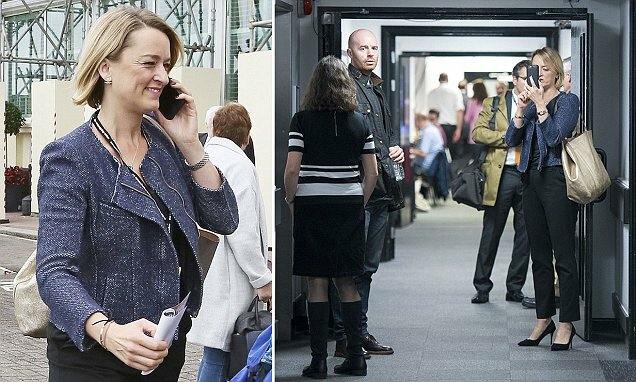 BBC Political Editor Laura Kuenssburg at the Labour party conference centre, Brighton, with her BBC assigned bodyguard (left)after abuse was directed at her online. Even journalists who have been loyal to the Labour cause over the years were ripe for intimidation, but the biggest shock was when the BBCs Laura Kuenssberg appeared with a hired bodyguard of some considerable height. Corbyn’s storm troopers denied all accusations of intimidation and blamed the BBC for smearing the cult that is Corbyn-mania! This article has been limited to a few hundred words so it not possible to list all that was so very, very wrong here in Brighton. 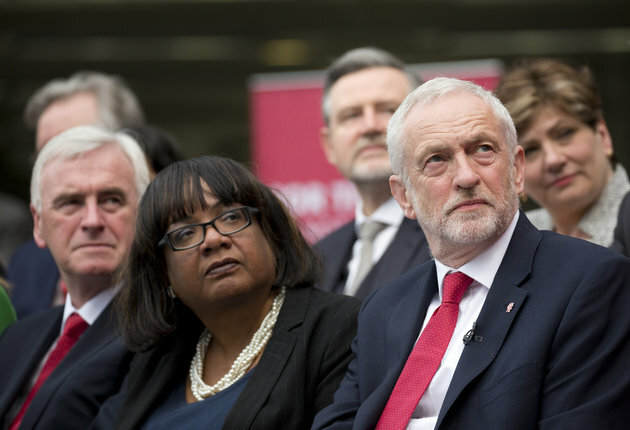 Labour’s Jewish groups were made to feel afraid for their safety, moderate female MPs were in a state of shock at the levels of misogyny openly displayed by their own male colleagues. The most important subject of our time “Brexit” was reduced to a “behind the scenes” platitudinous masquerade without minutes or press briefing.